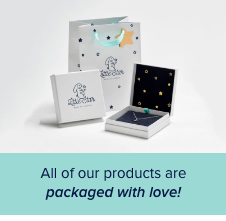 Little Star Jewellery is all about celebrating family, love and relationships. So there is no way we could forget Dad. Also we all know he’s a big softy at heart and loves loves a bit of sentiment. 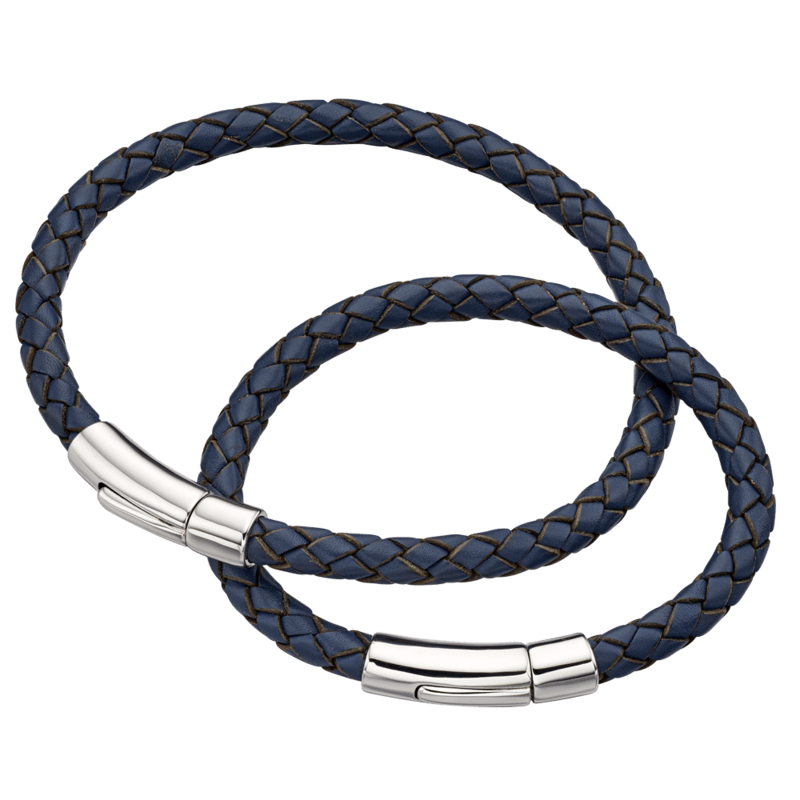 Our Daddy & Me mens jewellery is designed to be modern and stylish. Mixing Sterling Silver, Stainless Steel and Leather he can wear it any time. But of course most important is when matched with his Little Man or Little Lady for some Daddy & Me love. If it’s a special occasion or you are just looking for the perfect gifts for men our range is small but ticks every box. 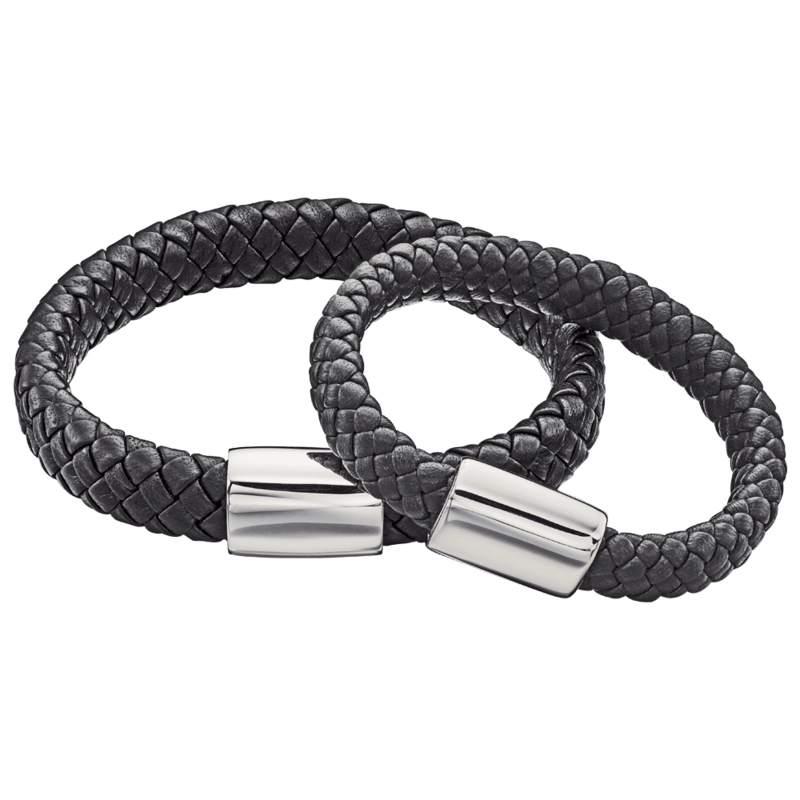 Everything is engravable, so you can get him some personalised mens jewellery to keep forever. 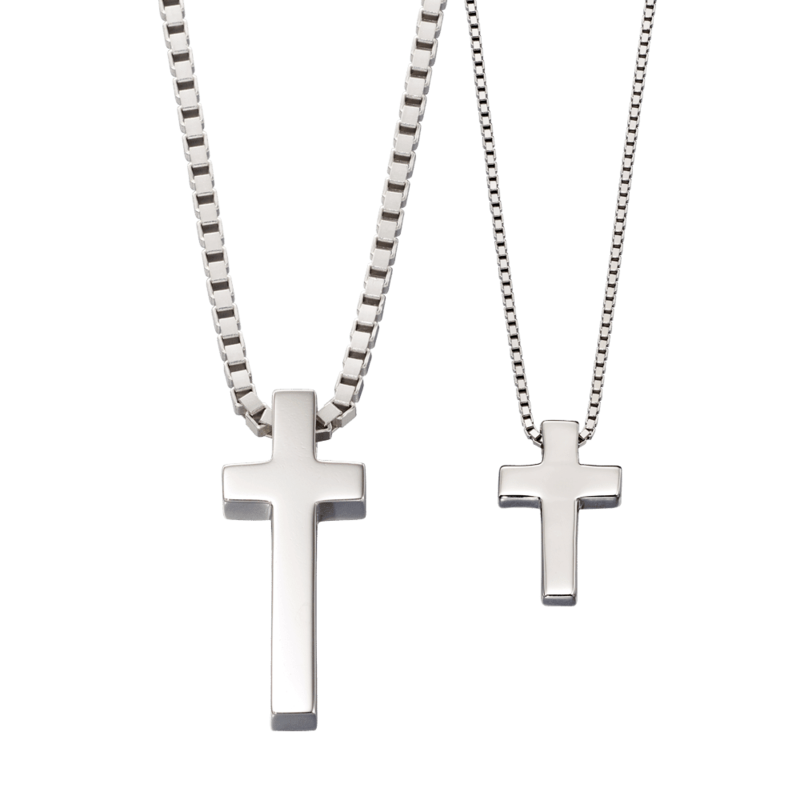 Match a chunky mens silver cross necklace with one of our mens leather bracelets to make him look his best.